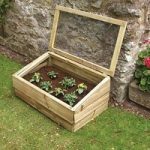 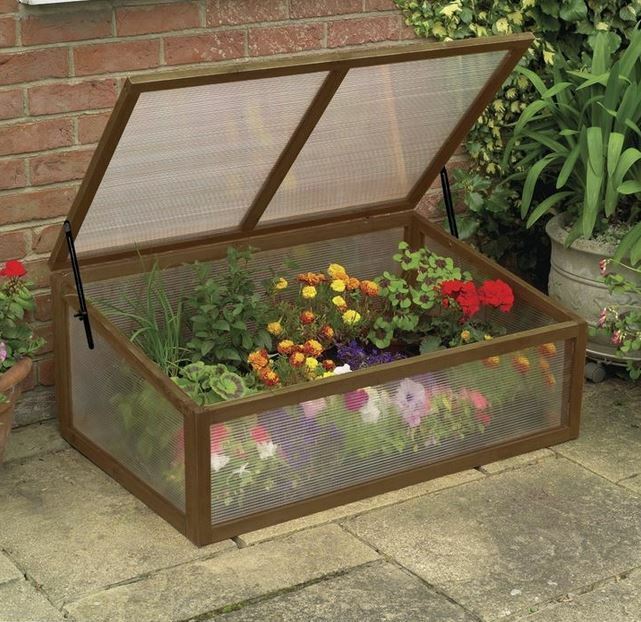 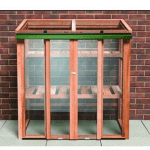 This 3 x 2 wooden cold frame has a lot of space inside it, and this means you can easily plant and cultivate a wide variety of items. 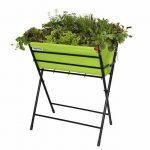 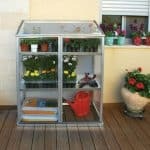 This adds real value to your garden, and ensures that you get a lot of enjoyment out of the unit for years to come. 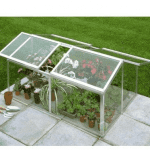 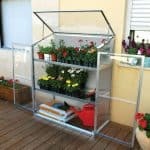 The unit benefits from twin walled polycarbonate glazing, and this means you have a tougher and more durable glazing, as well as one that should be able to protect your plants against insects.